Our website is only available in French so far. 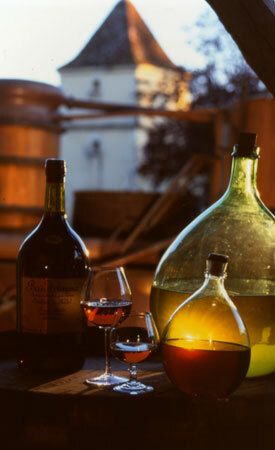 The next pages give details of our Côtes de Gascogne wines and Armagnac, in English. We invite you to visit the Chateau de Millet, an attractive vineyard in a beautiful country, run by the Dèche family for more than five generations. 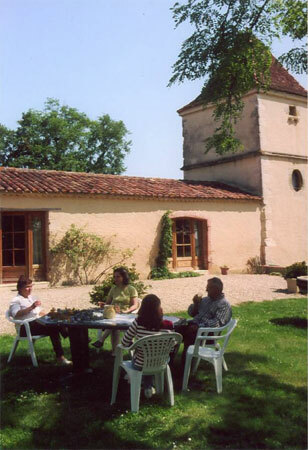 Taste our award-winning wines (three gold medals and one silver in Paris 2009) and allow yourself to be tempted by a stay in our peaceful gîte.